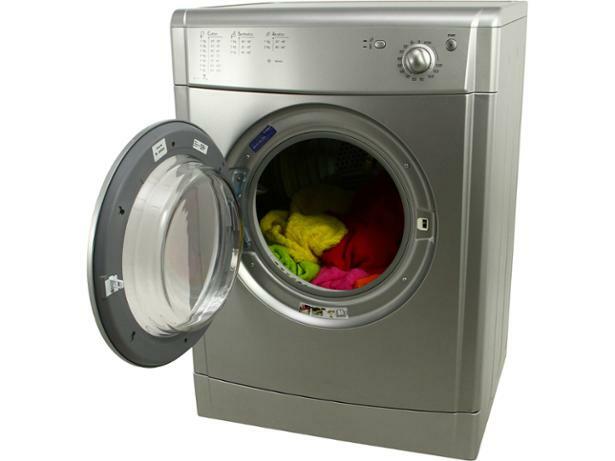 Indesit IDV75S Silver tumble dryer review - Which? 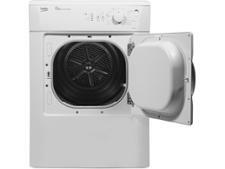 The Indesit IDV75 vented tumble dryer is a budget, no-frills model. 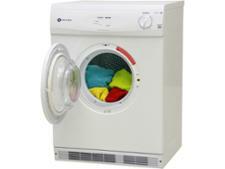 Its simplicity makes it very easy to use, but does it deliver when put to work drying full loads of wet washing? 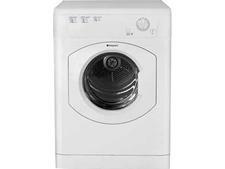 To find out how fast this Indesit tumble dryer gets through your laundry, and how much it'll cost you to run, check out our full review.